Kanye West says he's running for President in 2020. Jimmy was thinking about it and it seems Kanye has a lot in common with another big celebrity who wants to be President. App users view on YouTube here. 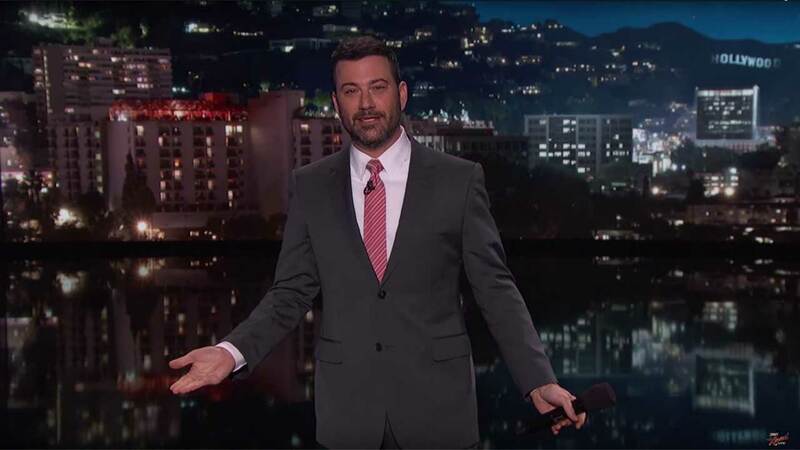 Catch Jimmy Kimmel weeknights on ABC11 at 11:35 p.m.